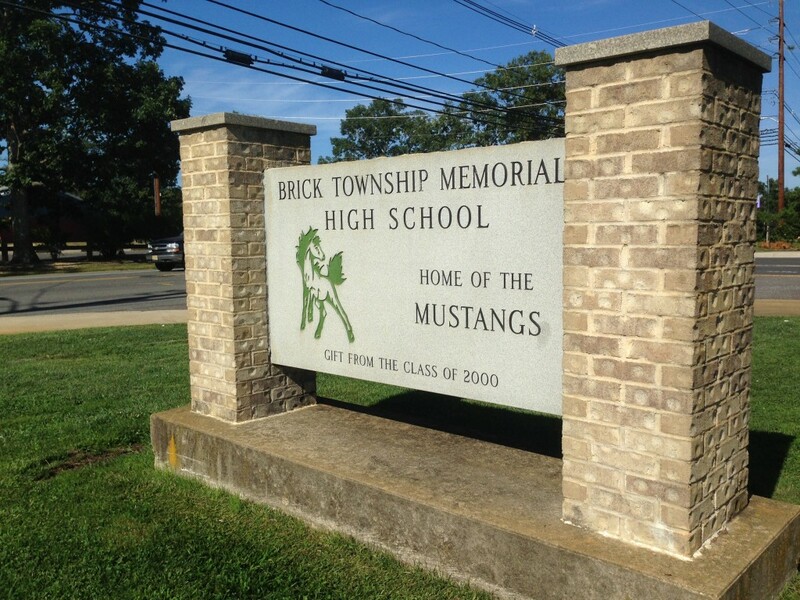 Brick schools, beginning next year, will close for the entire week of the New Jersey Education Association’s annual convention in Atlantic City. Students will still receive a state-mandated 180 days of instruction, and teachers will also work the same number of days in accordance with their contract, but the schedule will be modified to provide for three extra days off in November. The change, Acting Superintendent Dennis Filippone said, came after the Ocean County Executive Superintendent of Schools provided a sample district calendar for the 2018-19 school year. For some time, he said, the county has been trying to put a more uniform schedule in place for all of its local districts. All of the county’s districts will adopt the new schedule except two: Point Pleasant Borough and Jackson. Filippone said Jackson cannot offer the entire week off because of Jewish holidays and Point Pleasant Borough has a long-standing tradition of ending the year early enough for students to obtain tourism-related summer jobs. The convention will be held Nov. 8-9 in 2018.